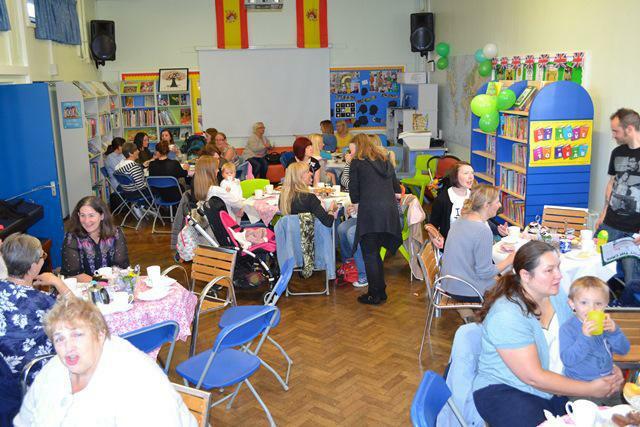 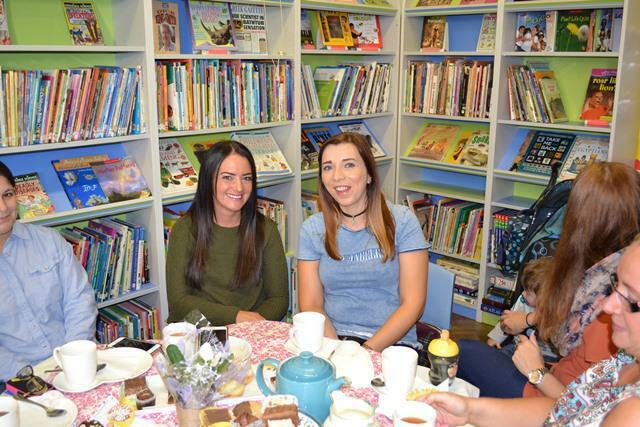 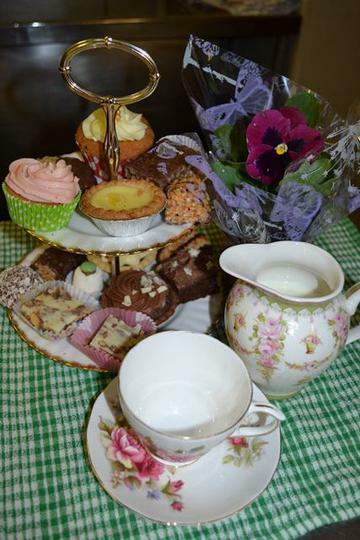 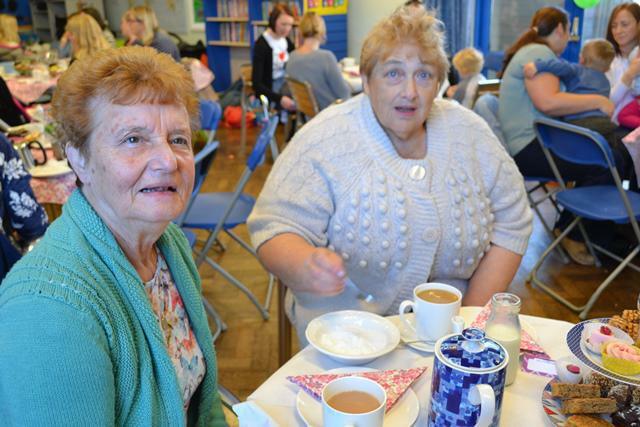 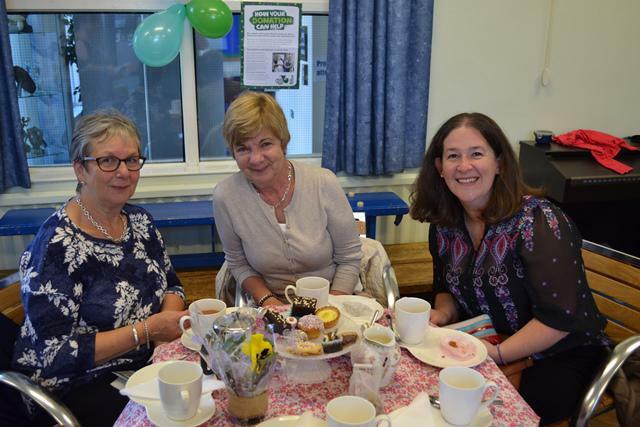 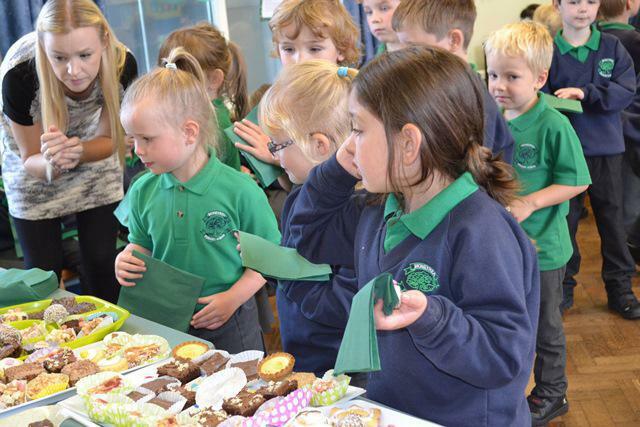 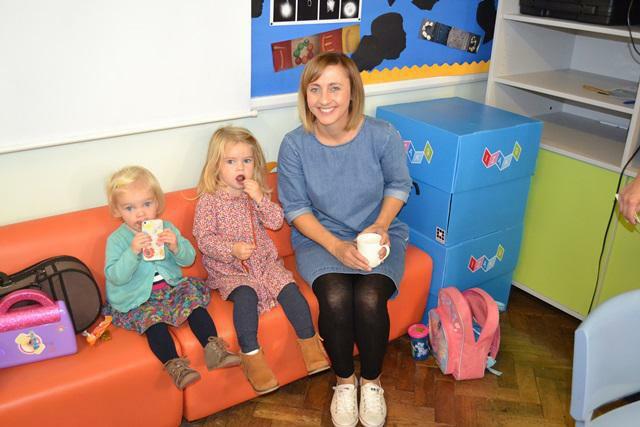 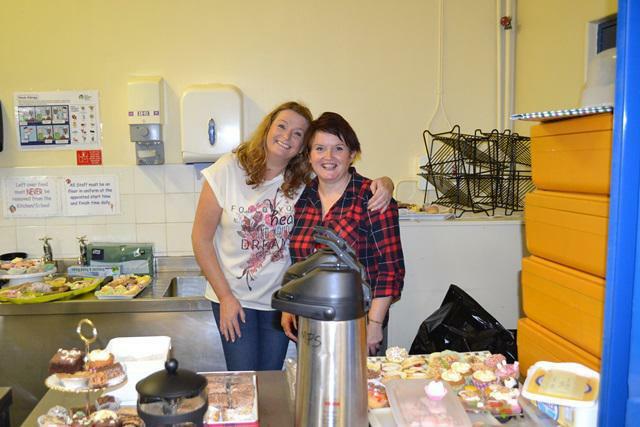 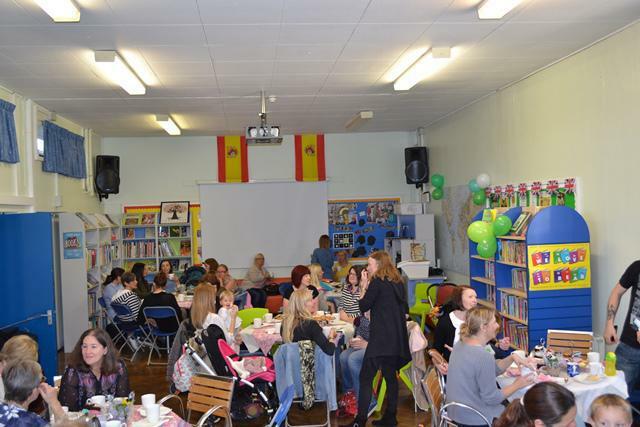 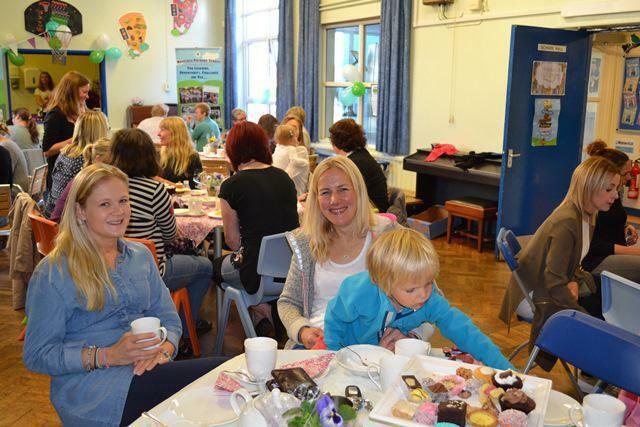 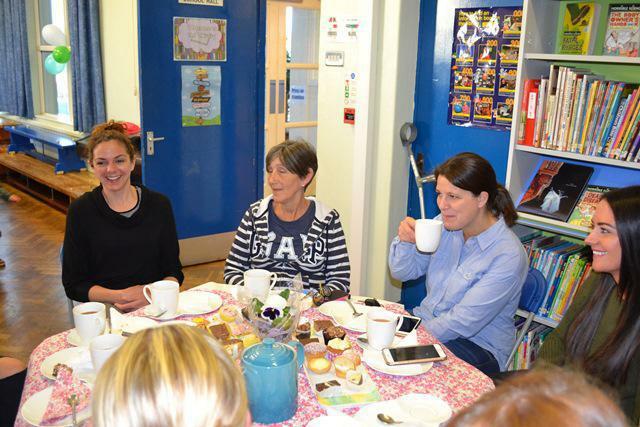 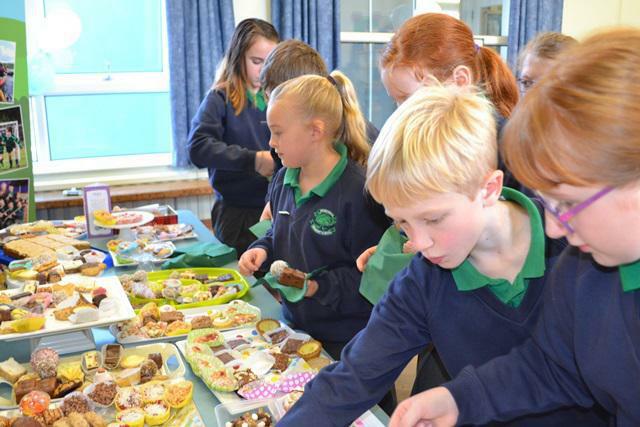 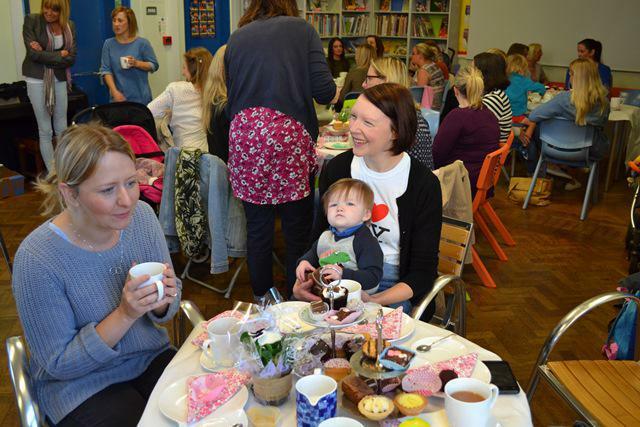 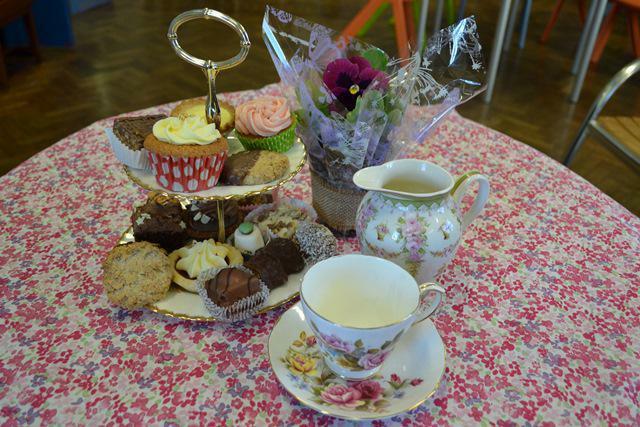 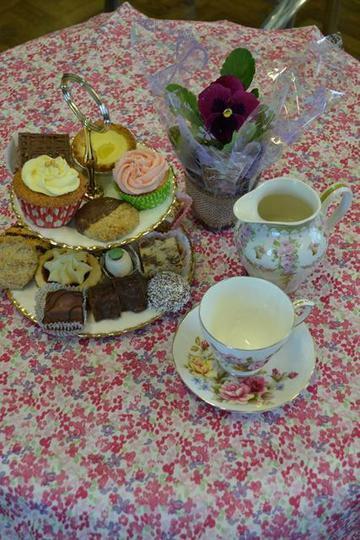 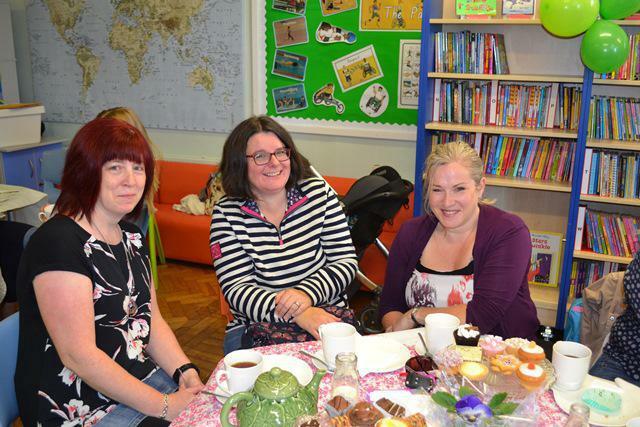 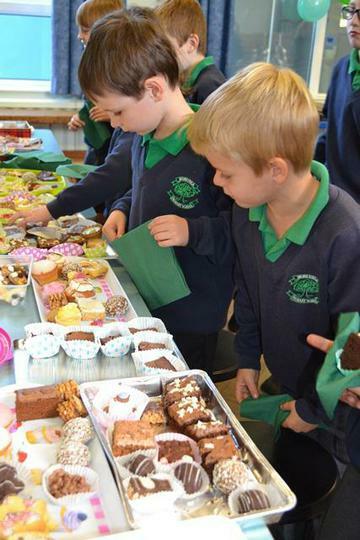 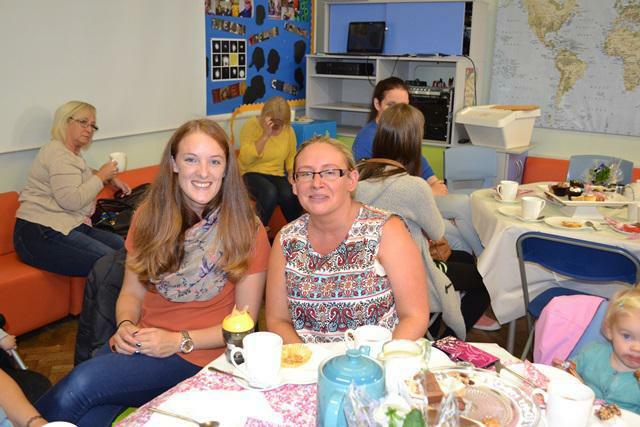 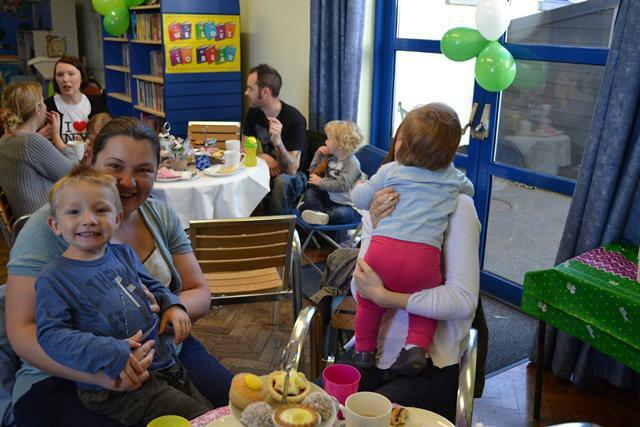 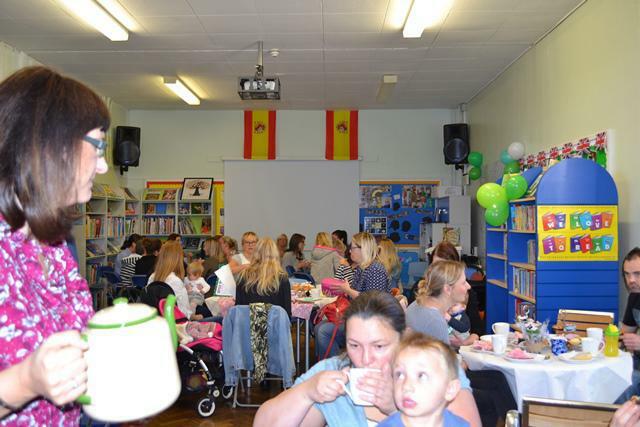 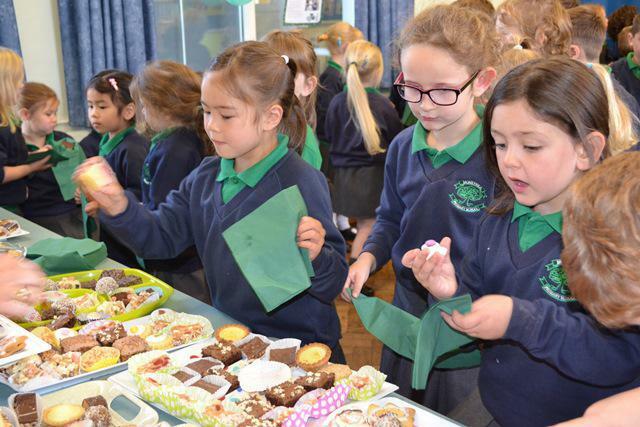 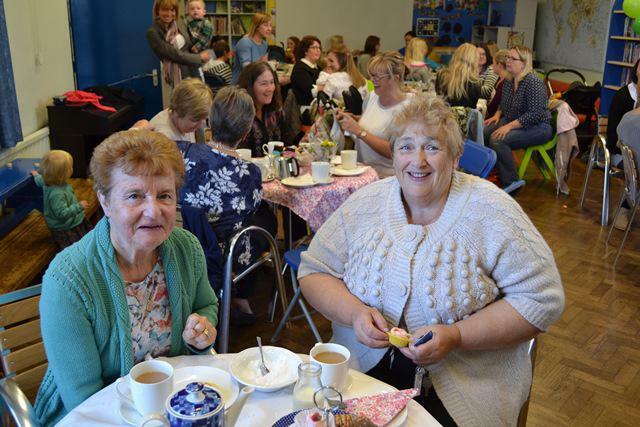 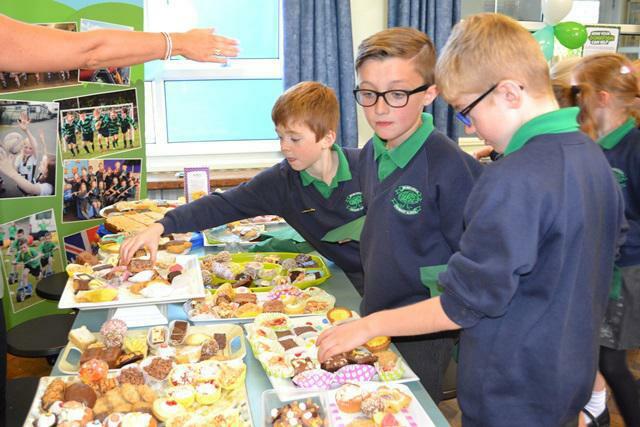 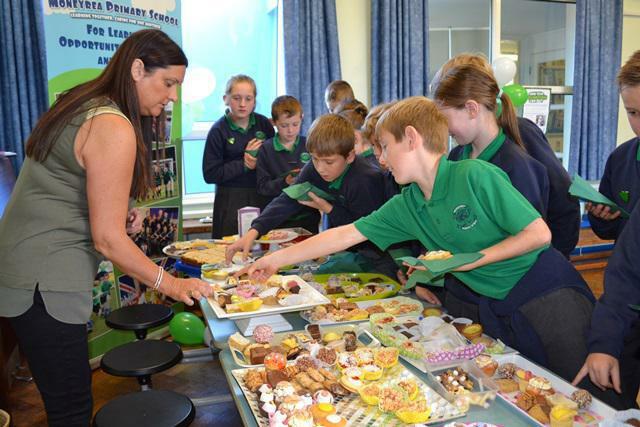 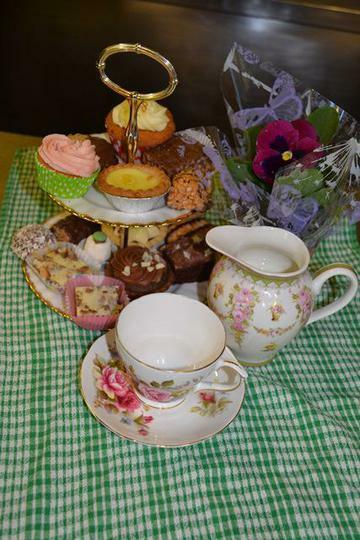 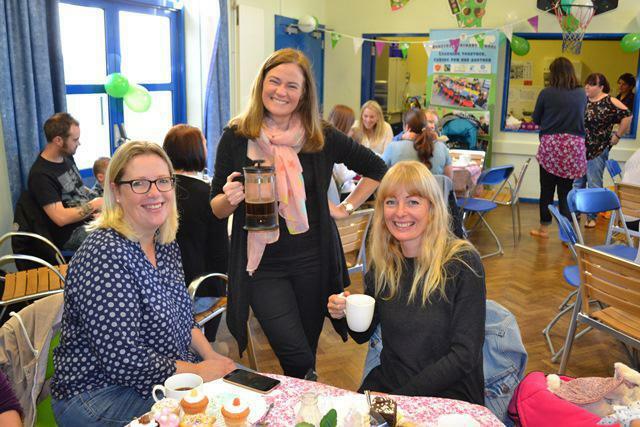 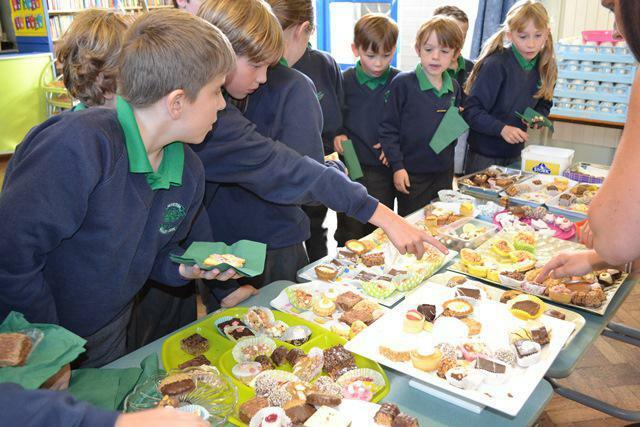 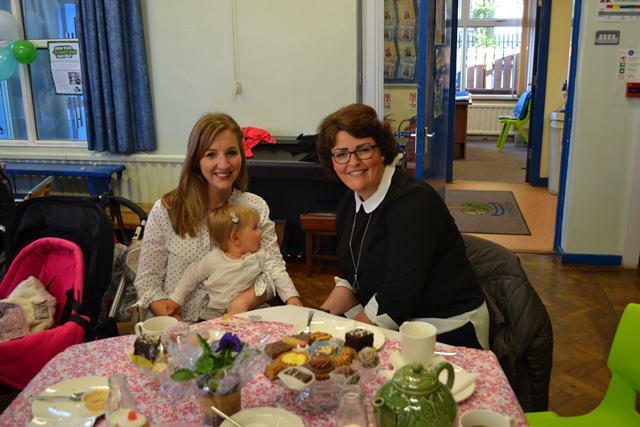 The Macmillan Coffee Morning was a great success. 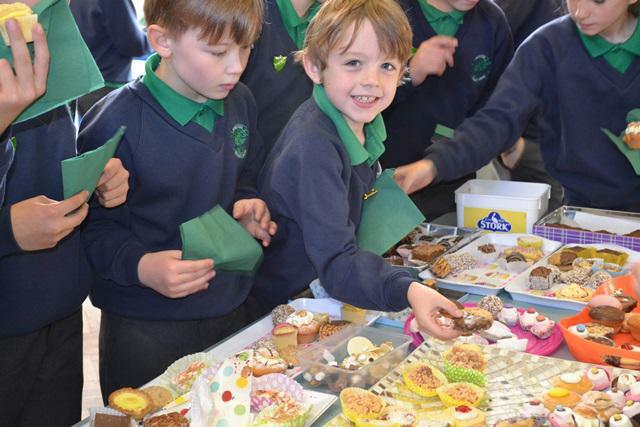 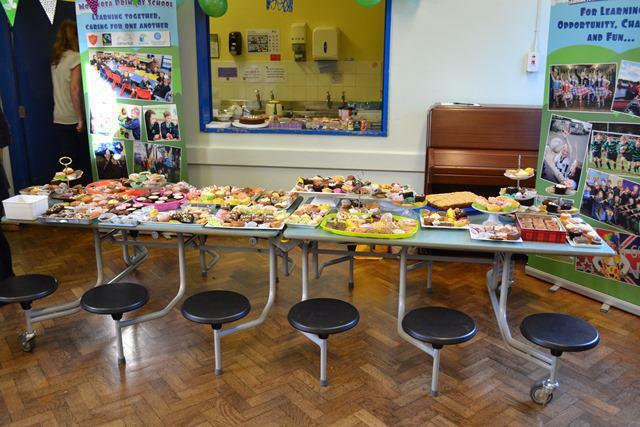 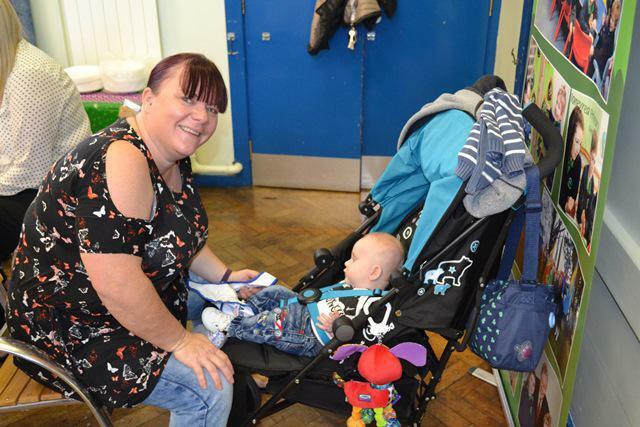 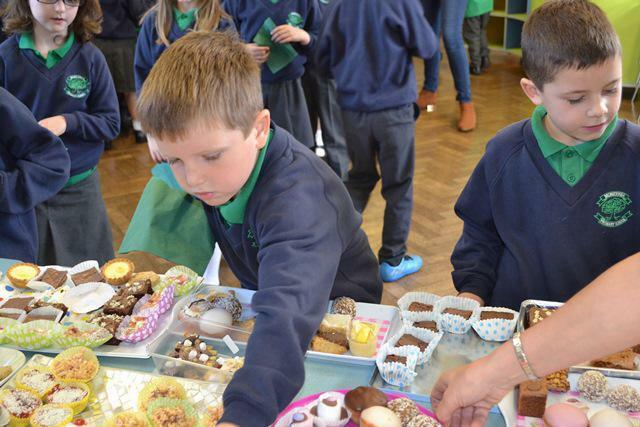 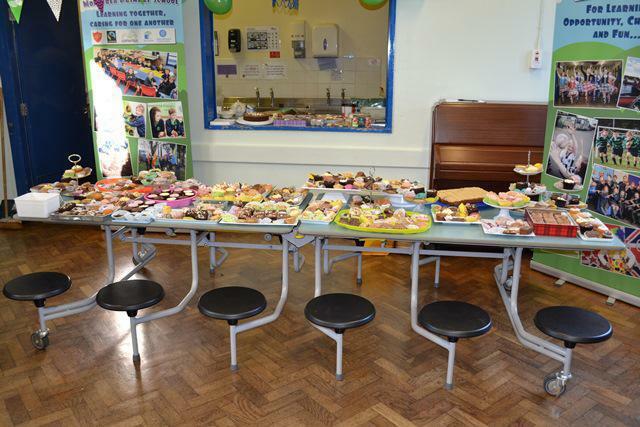 A fabulous total of £437 was raised for Macmillan. 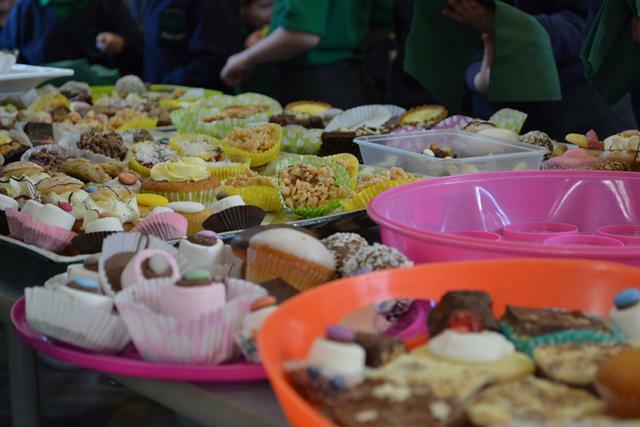 Thank you to everyone who contributed.